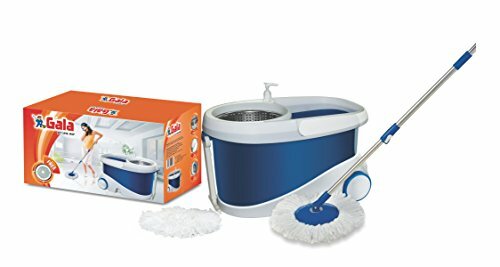 10 Best Magic Mops & Spin Mops in India: Are you looking for the best magic mop or spin mop bucket system for your home? 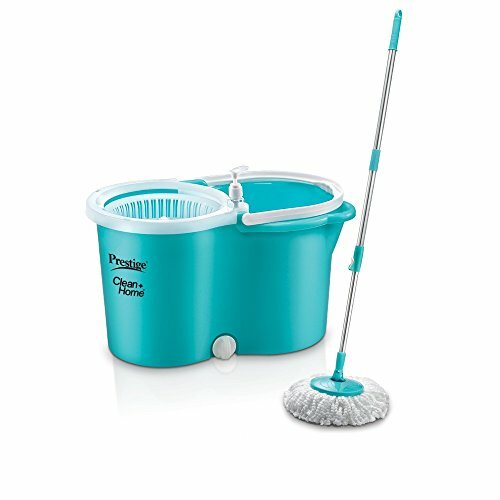 We’ve got you covered with our roundup of microfibre mops from several brands like Prestige, Gala, Scotch-Brite and others. 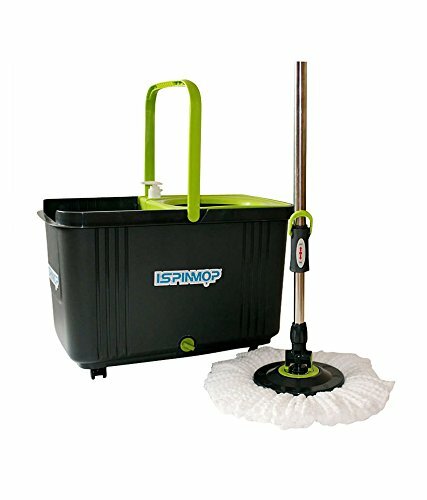 Conventional mopping system lacks efficiency as you’ll need the extra effort to sweep the floor, clean the mop, refill the bucket with water, squeeze the mop to prevent your floor being wet for a long time. 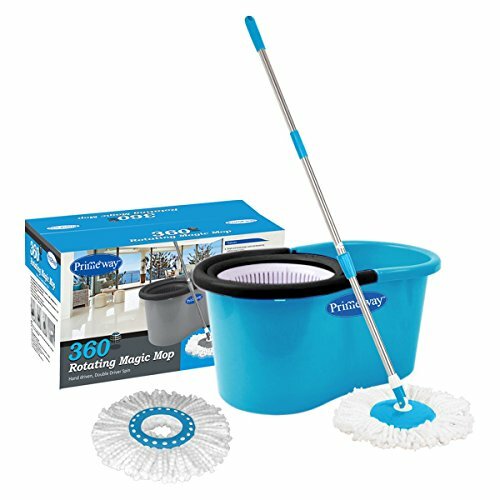 The magic and spin mop allows you to clean the floor smarter and not harder, the microfibre mop head is efficient and can spin 360° to remove scuff marks, stains, spills and more. 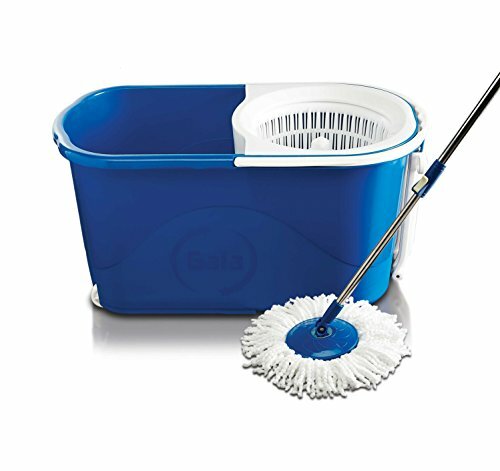 The magic mop head fits perfectly in the specially designed bucket to spin out any excess water that enables you to clean the floor easily. 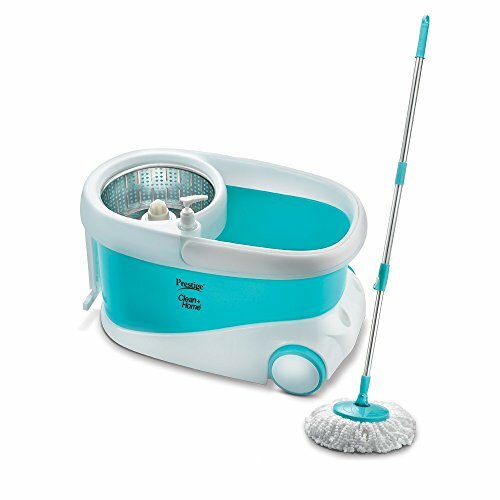 Magic and spins mops are great for tiles, marble or hardwood floors. 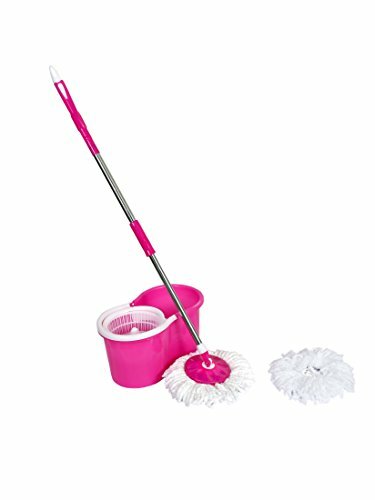 Picking the best magic mop can be a confusing task with so many options out in the market, we have taken the guesswork from you to bring you the best rated magic mops out in the market that you can buy online on Amazon.in at different price ranges. 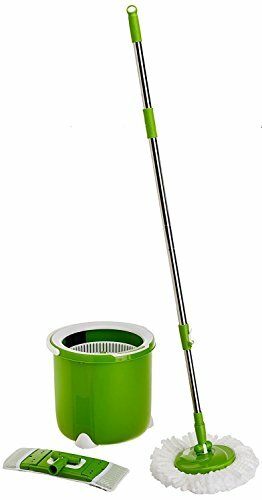 We have tested these magic mops for ease of use, sturdiness, ease of moving around and efficiency in cleaning. We also relied heavily on customer reviews on Amazon.in to consolidate our rating. We’ve embedded customer reviews from Amazon for your convenience and to get an idea on how good these products are. 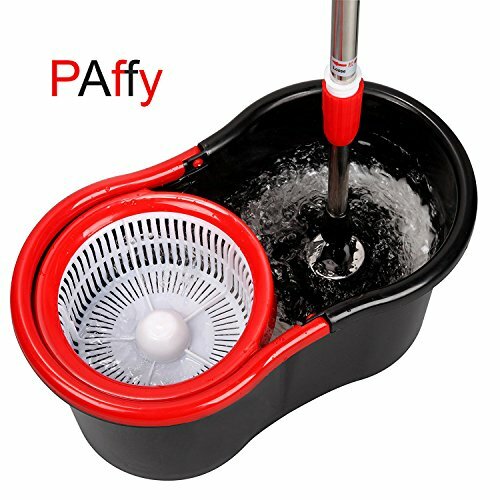 360 degree rotating mop for easy and better cleaning. 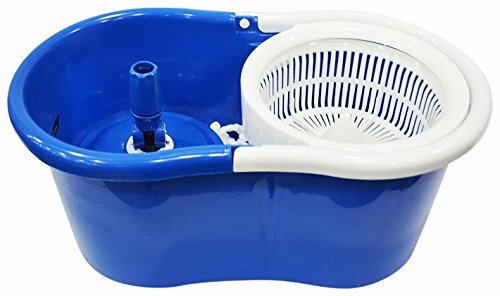 It has quality of dry/wet cleaning and is harmless to floor.